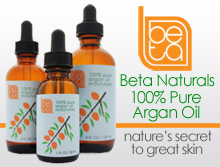 Price: $ (under $10) – Available at Burt’s Bees and Drugstore.com. Scent: Woodsy & citrusy blend of bergamot, lemon, sweet orange, patchouli, and fir. I like: that the product is all natural. The scent is masculine without being overpowering. It cleans without leaving your skin feeling dry. Not a fan of: nothing. Just don’t expect a lot of lather. 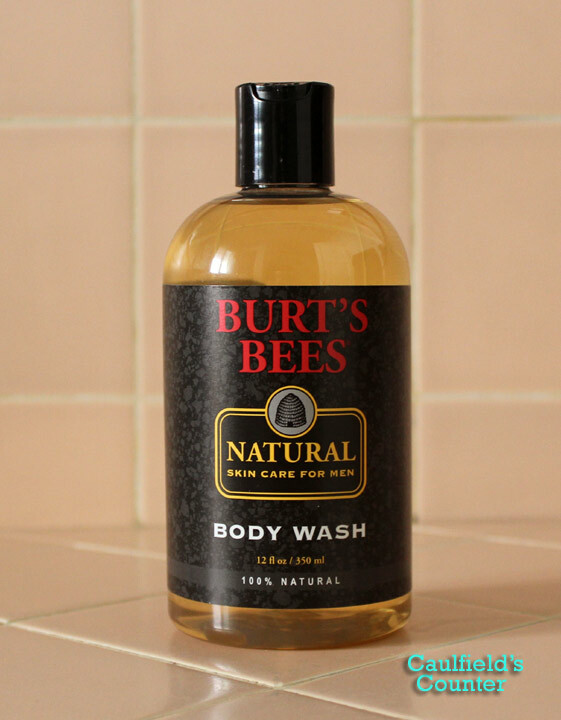 Burt’s Bees Natural Skin Care for Men Body Wash is a wonderful smelling all-natural shower gel that doesn’t over-dry your skin. The scent is a fresh and woodsy blend of bergamot, lemon, sweet orange, patchouli, and fir. Because the body wash is all-natural, it doesn’t produce a lot of suds – which makes the product ideal for those with dry or sensitive skin. To maximize lathering, I suggest using a shower sponge. Otherwise, you’ll end up using a lot of product in a short amount of time. 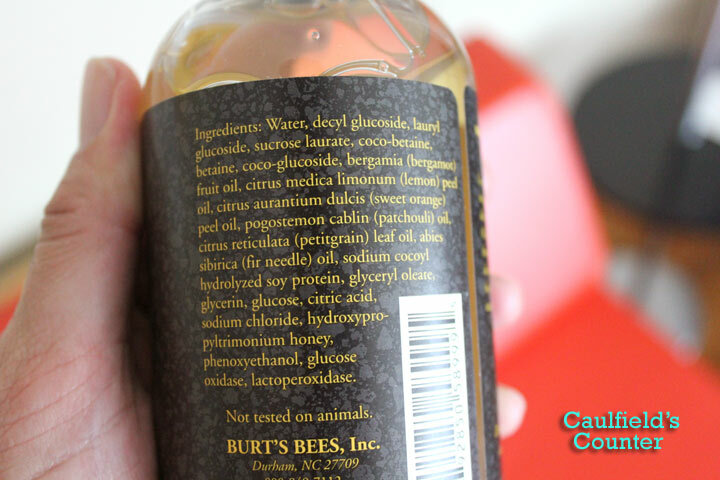 At under ten dollars, this Burt’s Bees body wash is definitely worth trying. Until recently, I never really thought about the difference between a bar of soap and a liquid face or body wash. They both serve the same function, but one has to be superior to the other. I decided to educate myself by reading a few online forum threads on the topic and found some advantages and disadvantages of each. Convenient – good for when you’re on the go. Can be easily used without a sponge or washcloth. Generally provides more lather when used without a washcloth. Bar soaps are usually made with harsher ingredients which can strip your skin of oil. This often makes the skin over-produce oil to compensate for the dryness, which can ultimately lead blemishes or breakouts. Bar soaps are less hygienic than liquid face or body washes. They are constantly exposed to moisture, which makes their surfaces ideal breeding grounds for bacterial growth. Imagine yourself sharing a bar of soap with a roommate who doesn’t have the best body hygiene habits. Just consider the places on the body a bar of soap is rubbed against. Liquid Face and body washes are gentler on your skin compared to bar soaps as they don’t contain as many harsh ingredients. 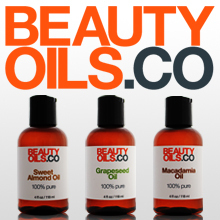 Liquid washes won’t strip your skin of vital oils as much as bar soaps can. More hygienic to use than bar soaps. Liquid washes are usually more expensive than bar soaps. Require a washcloth or sponge for maximum lather. Go with a liquid wash whenever possible. The extra money spent on liquid washes is well worth it when you consider the toll many bar soaps can take on your skin. And remember to always moisturize after every wash! Note: The skin on the face is thin compared to other parts of the body – which makes it more sensitive. I don’t suggest using the same soap for your face that you use for your body. If you’re going to use the same liquid cleanser for both areas, try using one that is natural and not heavily scented. Cleansers with synthetic fragrances can cause facial breakouts. For an all-in-one type of liquid cleanser, I recommend using an all-natural castille soap such as Dr. Bronner’s.